When choosing Austrian snow ski packages, make sure you pay close attention to what is included in the package. You can sometimes find great deals on lodging and lift tickets, but you'll still have to purchase airfare, food and other transportation separately. It is possible to find all-inclusive deals, but even then you'll want to make sure that "extras" like equipment rentals and maintenance are included in the total price. Just like the United States has a number of different mountain ranges offering different levels of snow quality and a variety of ski resorts, Austria also has a wide variety of ski resorts to choose from. You'll want to do your research before choosing a particular Austrian snow ski package to make sure the resort you choose will offer the type of skiing you're looking forward to. 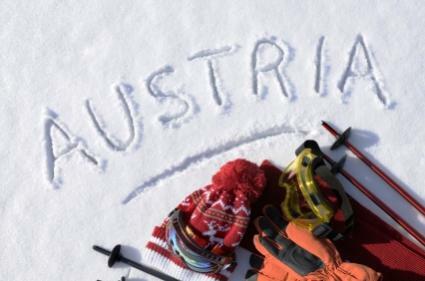 In addition to researching each resort's individual website, look for independent resources, like Ski-Austria, that will provide unbiased information on the pros and cons of each vacation site. Before you book your trip, write out a list of all the items you normally pack for a ski vacation and consider the weight of those items and the cost to travel with them. You may find that if you're on a budget it is less expensive to rent heavy snow gear and ski equipment rather than incurring the cost of traveling with your own equipment. You also want to consider whether you want to ski at a resort that caters to international travelers or if you would prefer a resort with a local vibe. Resorts that are American-friendly will make it easy for you to exchange money and will most likely have English speaking staff on hand to help with translation. Remember, even though many Europeans speak English, it's a sign of respect to try and speak the native language while traveling.